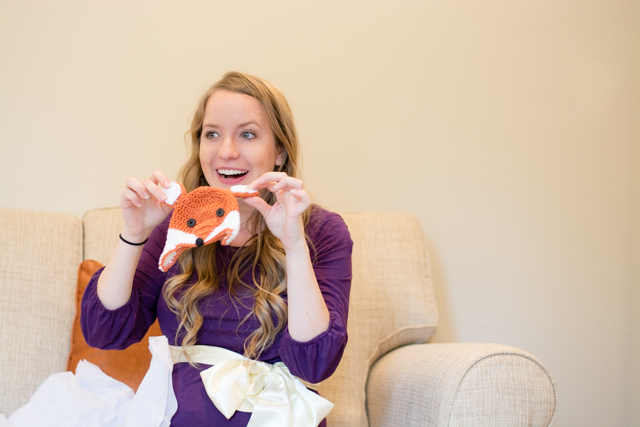 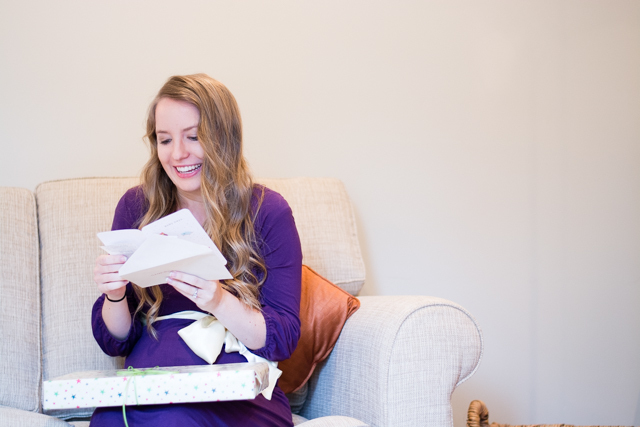 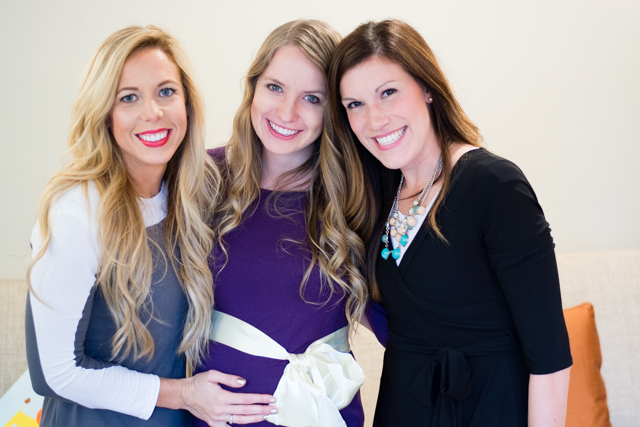 We were so excited to see the beautiful blogger Elisabeth from www.bellatheblog.com looking radiant at her baby shower in the Trimester Plume Dress. 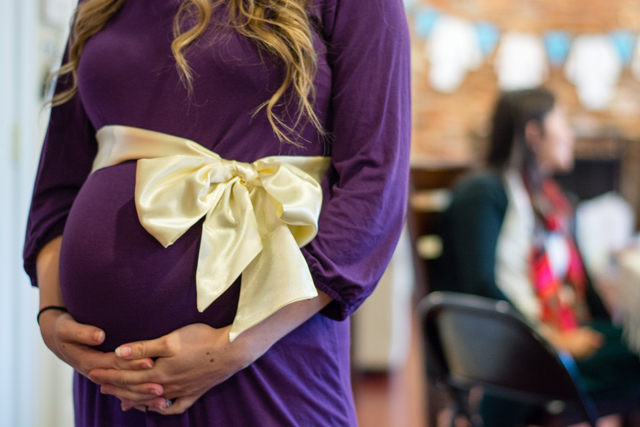 The satin sash defines your bump and gives such an elegant look for a special occasion. 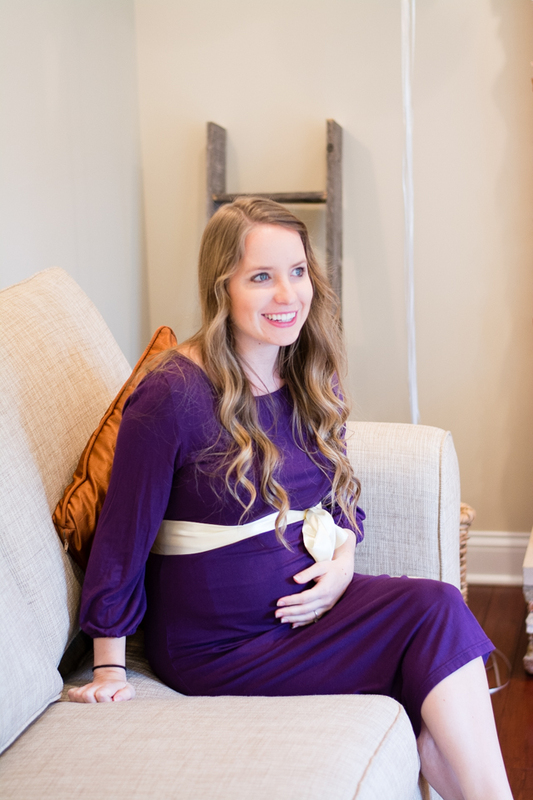 The dress is so versatile you can wear it to work with a leather belt under the empire line for a chic corporate look too. 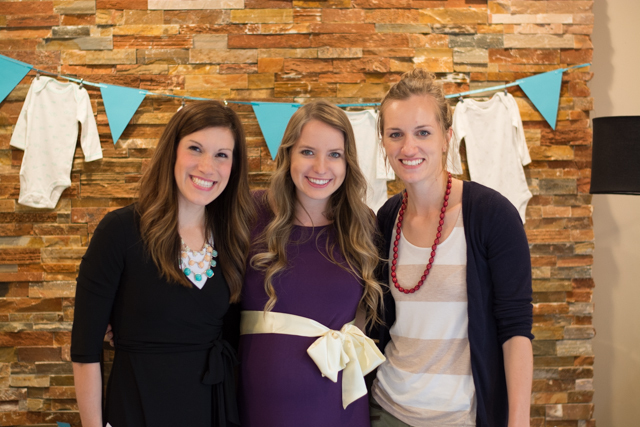 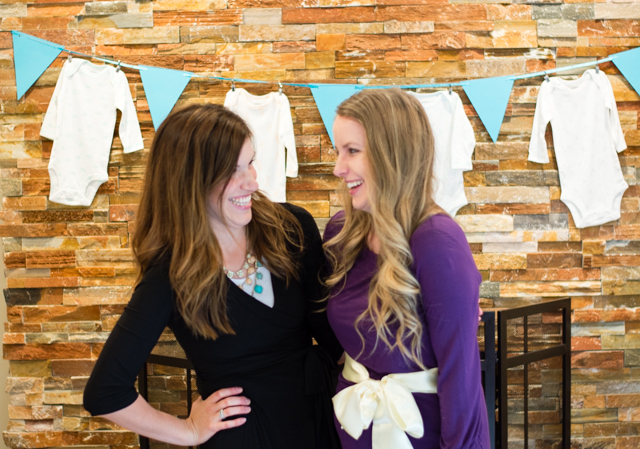 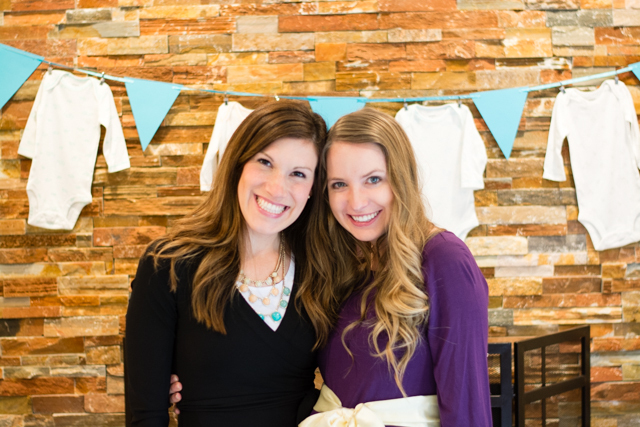 The theme of Elisabeth's baby shower was a a 'blue brunch' celebrated with her close friends. 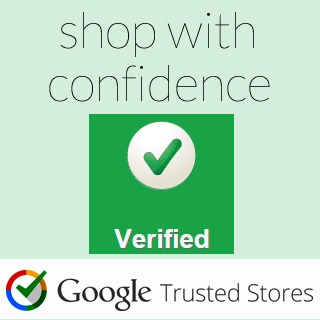 Shop with confidence this Christmas - we have now become a certified Google Trusted Store!